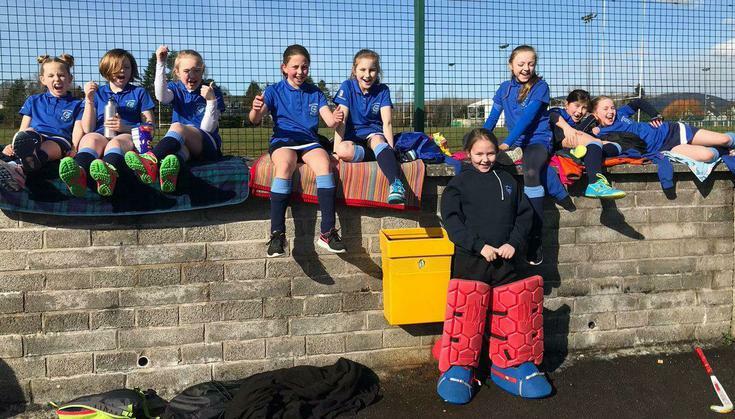 Our Girls' Hockey Team reached the semi final of the Belfast Tournament, losing 1-0 to a very strong Victoria Prep. team. All the girls played superbly and we are always so proud of them as a group!